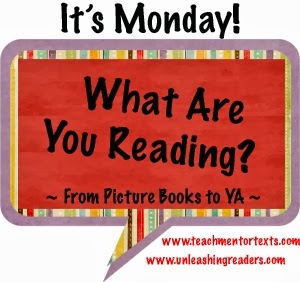 Mentor Texts: Borrow or Buy? I haven’t blogged in quite a while, I know. Lots of personal things going on have kept me from writing as much as I would like, and blogging about NOT writing probably wouldn’t be all that interesting to read. I have made some progress on my overly-ambitious January writing goals, but I haven’t accomplished everything I would like. I’ll set February goals and share those soon. The biggest thing I’ve been doing in January, when I haven’t been interrupted by polar vortex snow and cold days, is teach a couple classes of my writing methods course. I’ve also been teaching my social studies methods course as well. The last few weeks in both classes, I’ve brought in children’s books. In social studies, I wanted to show how teachers could use text sets to teach certain social studies concepts in ELA, and I just packed a huge bag of books for Monday’s writing class on mentor texts. Whenever I want to bring books in, I run into the same dilemma– I don’t have nearly enough children’s books. I mean, I have a decent amount (especially for social studies) but I always envision stacks and stacks of books to bring in for these classes and I don’t have stacks and stacks. So, what to do? Do I buy more to add to the collection or do I borrow? I never know the right answer. I don’t have a ton of money to spend on books. I have asked around about funding options at work and have hit a few dead ends (most of the funds I have available are for research, not books). I am not giving up on finding funding, but even if I did find money to spend on books, where would I start? There are so many options! And I would want to stretch my dollar the best I could–where would I purchase them? So borrowing from my local library is nice and free, but lately I have had some specific titles in mind that aren’t available. My library is quite nice, but it can be a pain stopping in every week to check out a new stack and then taking them back when I’m all done. And borrowing books just means I have to keep revisiting the well every year and I don’t get to just pull from my shelves. What approach do others take? Do you spend a ton on books or borrow? If you buy, where can you get the most bang for your buck? And not bringing books to class just isn’t an option. The smiles on everyone’s faces when I walk in with a giant box or bag of books is too good to pass up! I have seen this meme on others’ blogs (Book Journeys and Teach Mentor Texts among many others) but this is my first time participating. I figured that now that I am officially on holiday break as of last night, and my main goal is to put a dent on my to-read stack, why not? Here’s what I am currently reading as well as what’s next up on the list. 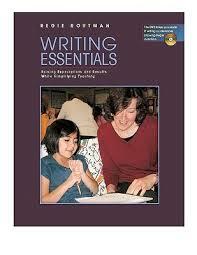 For my “work reading”, I am browsing through Regie Routman‘s Writing Essentials. I am looking for good pieces of it that I can share with my pre-service teachers. 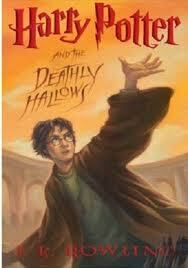 I am also nearing the end of my every-odd-numbered-year re-read of the Harry Potter series. I recently blogged about my love of Harry Potter on the Nerdy Book Club blog and why I re-read this series every other year. I am trying to finish before 2013 is out and I am very close. I am at the very end of the last book, Harry Potter and the Deathly Hallows. Last night I had to stop because I was getting to the crying parts and I didn’t want to get all emotional before bed. 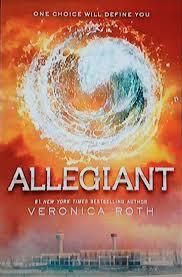 Next up on my to-read list is Allegiant, the final book in the Divergent trilogy. I bought this back when it came out, but it’s been sitting on my Kindle app ever since. I have heard mixed reviews about it (and even some spoilers), so I hesitated to get started. But who am I kidding, I have to read the end of this story. That’s what I’m starting after Harry Potter. 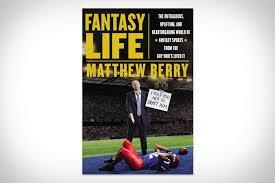 Also on my to-read list is a different kind of book: Fantasy Life, by Matthew Berry. I am an avid fantasy football player– I have been playing for 10 years! Matthew Berry is an ESPN analyst whose fantasy football podcast I listen to daily during the football season. He wrote a memoir of sorts about his life playing and making a living off of fantasy football. 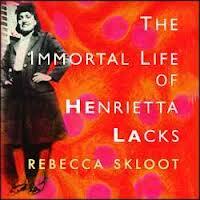 My husband read this book and loved it, and he reads about 2 books a year, tops. So if he recommends it, it must be good. So that’s it for my first IMWAYR post! Let’s hope that once the semester starts again I can keep it going! Grad school sometimes is about labels. I was often told I had to define myself as either a “quantitative” or “qualitative” researcher, someone who wants to work “in academia” or in the “K-12 setting”, “secondary” or “elementary.” Labeling myself has always been difficult. I do mostly qualitative research, but I have done quantitative studies too. I do want a job as a professor preparing teachers, but I worked as a curriculum specialist in the K-12 setting for 3 years as well. And elementary or secondary? I was a middle school teacher, so good luck defining that! I was literally both! Another label people want to give you is by subject area. I guess I would be considered a “social studies person”, since I taught social studies and my dissertation is mostly social studies. However, I will not be getting a PhD in “social studies.” My PhD will be in Curriculum, Instruction, and Teacher Education. I have a lot of interests that go beyond social studies. Most of my time at MSU I have dabbled as a “literacy person.” I have a Masters in Reading, and I am a certified Reading Specialist. Throughout my teaching career I was very focused on improving my students’ content area literacy skills. In fact, I originally came to MSU to study content area literacy with Nell Duke after I had done a quantitative Masters thesis. In the last few years, I have veered more toward the social studies realm, as being a “literacy person” at MSU required a lot more literacy and a lot less social studies. I decided I wanted to be a “social studies person” who dabbles in literacy, as opposed to a “literacy person” that dabbles in social studies. This choice meant that I would not be really known as a “literacy person” among my colleagues. But that doesn’t stop me from horning in on their universe. LRA was a great conference that I mostly spent talking to new people– “literacy people”– as opposed to attending sessions. I did see Sam Wineburg speak, who is a “history person!” I felt very welcomed into what I call the Literacy Clique. I want to explore more in this area, definitely submitting a journal article about my Twitter study. I am also applying for social studies jobs and literacy jobs. I applied for social studies jobs at Hope College, Central Michigan, and Oakland, and literacy jobs at Central Michigan, Grand Valley, Oakland, and UM-Flint. We’ll see how these places label me when and if I get interviews anywhere. I’ve had this blog for about 4 months now and as of a few days ago hadn’t actually written anything for my dissertation. However, I can actually say that I have made progress on this front. This past week, I wrote ONE draft of ONE chapter–the literature review. A full 22 pages of both “old” work (from my proposal) and “new” work (readings that I wanted to add based on the new stuff I have read this month). A literature review, for those lucky enough to never have written one, is essentially where you outline the research that’s already been done on your topic (or parts of your topic) so that you can place your study somewhere in the mix. This means you need to read. A LOT. I have been essentially reading about my topic since February, so knowing what to read isn’t the issue. For me, it’s organizing what I’ve read in order to make a coherent analysis of what I’ve read. This needs to be more than “This person said…and then this person said…” I need to work on how to integrate everything I’ve read around the argument that my study belongs with all of these other great studies. 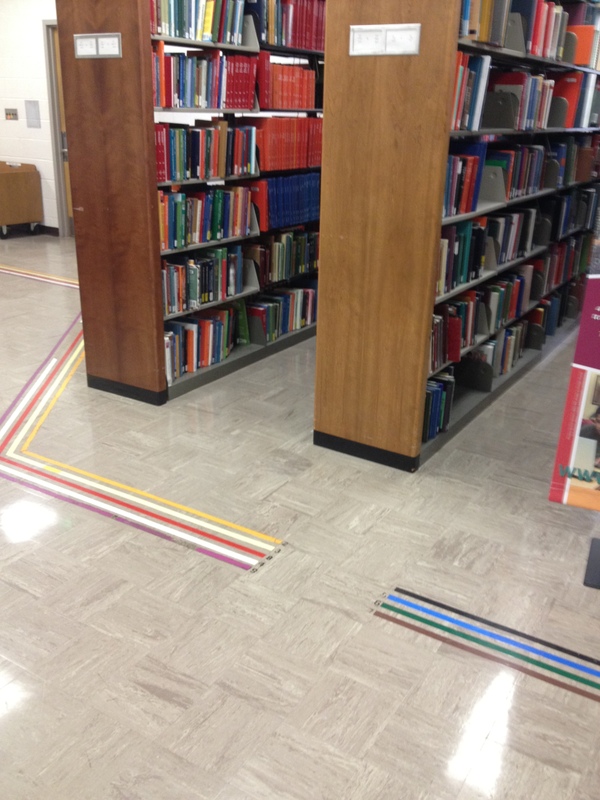 It makes me feel a bit like Alice in Wonderland for some reason to follow the lines on the floor to my destination and then at the end… books! 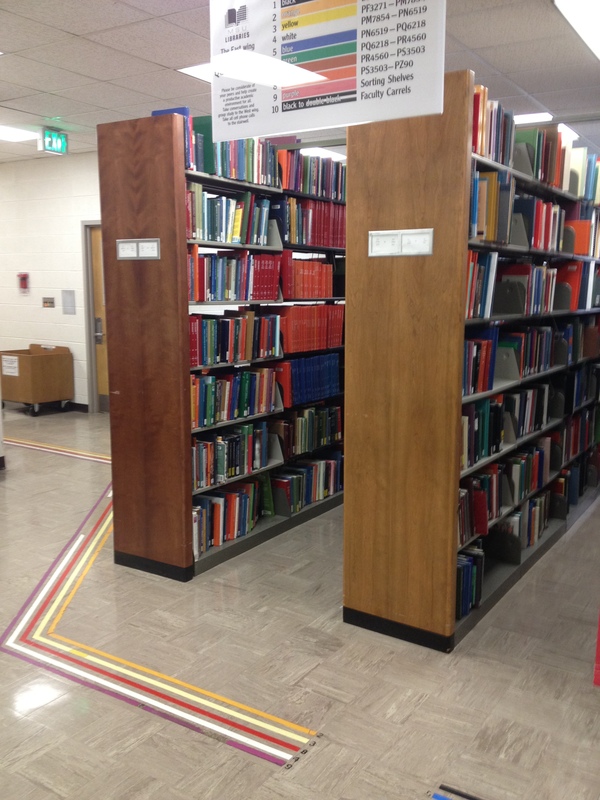 (I am partial to the black line, which always leads me to the section where they hold all of the super old books about social studies instruction from the 1950s and 60s. I checked out a book the other day where the first “due date” stamp was from 1972!) You can also “recall” books. This is where you can request books that are checked out by other people and they have to return them so you can check them out. I always feel kind of bitchy doing that, but oh well– books!! My goal though is to finish reading whatever library books I currently have in my possession, add their insights to my literature review draft, and then send it on to my advisor. Because no matter how much I write for a first draft, I am already preparing myself for many many many rewrites. I was talking to a first year doctoral student the other day who told me she hated rewriting–she just wanted to write something and be done with it. I wanted to just give her a hug and tell her the life of writing something and leaving it alone is long gone. If I handed in a first draft of my dissertation and called it good, then I could probably write the thing in a couple of weeks. My life isn’t all small steps. October is Data Collection Month– I have begun to teach 5th grade social studies and collect data! This is a big step that is news for another blog post I’m sure. I am also submitting two job applications this week, which is a HUGE step. Wish me luck on all my steps, big and small.